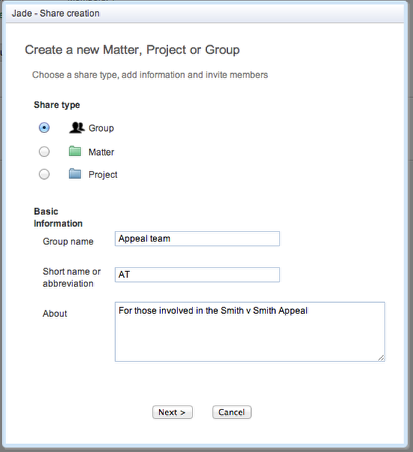 Many hands make light work! 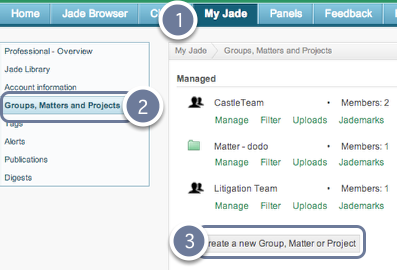 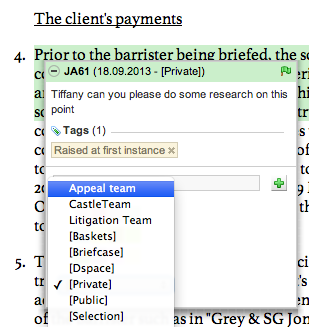 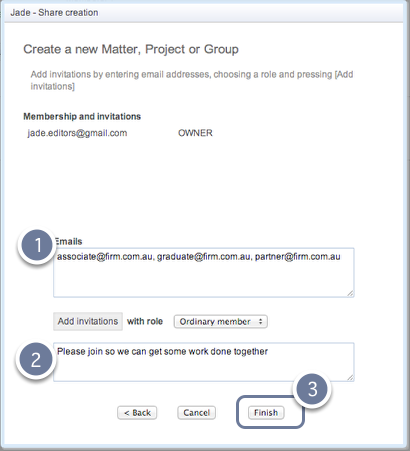 Invovle others in your legal research by creating a group so that you can share tags, annotations and uploaded content. You can upload your content (e.g. 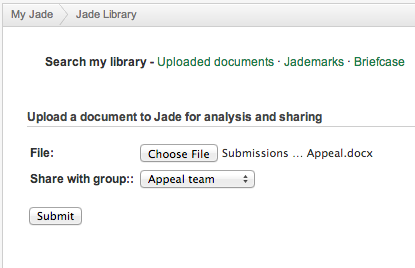 advices, submissions and research) to the group so they can view the analysis.